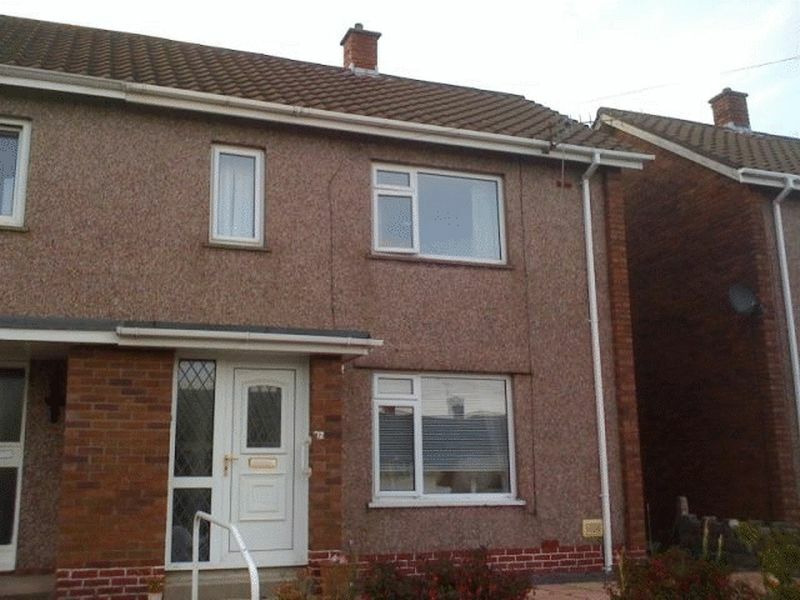 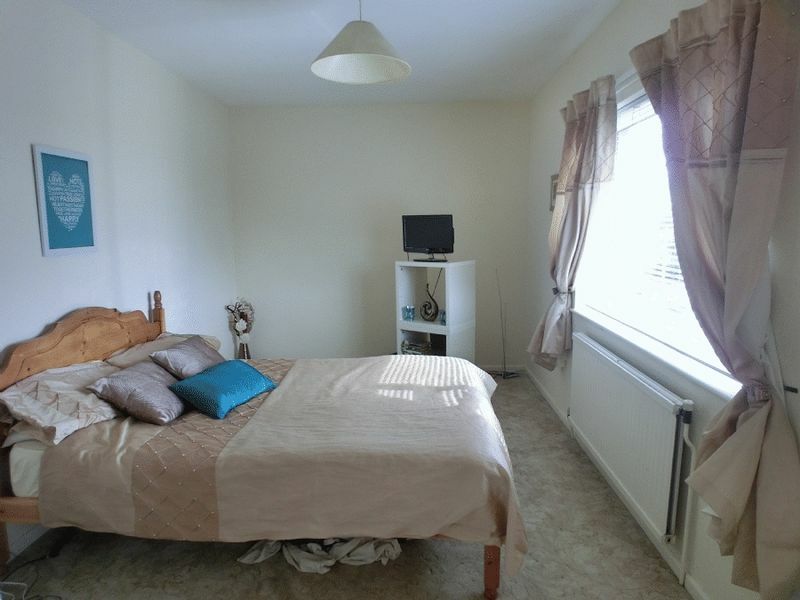 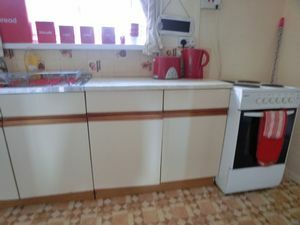 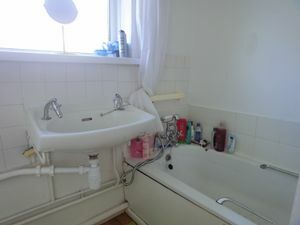 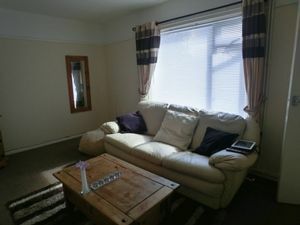 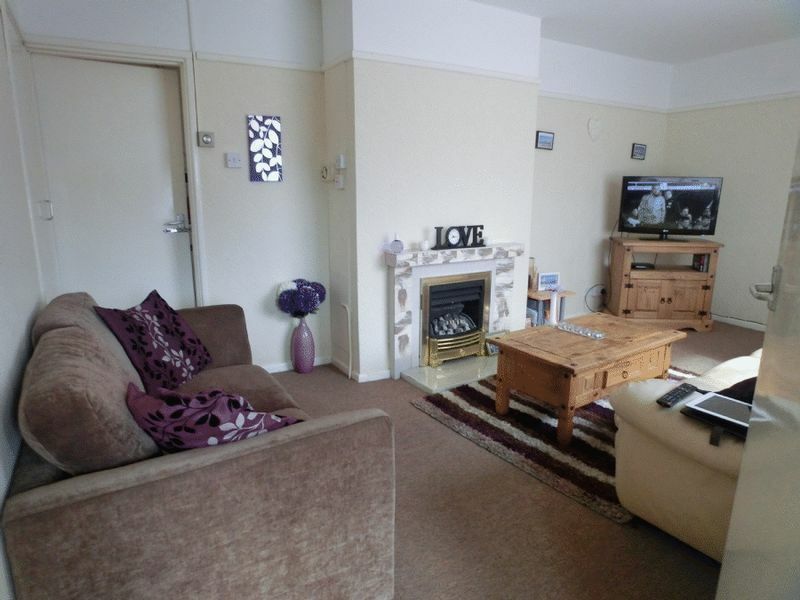 conveniently situated in Sketty, close to the City Centre, Local schools, Singleton Hospital and the University. 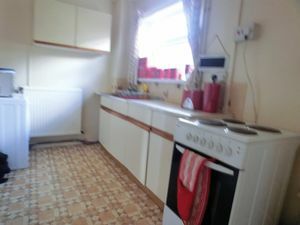 Accommodation consists of Entrance Hallway, Lounge, Kitchen / Breakfast Room to the Ground Floor. 2 Bedrooms and Bathroom to the First Floor. Enclosed Rear Garden. 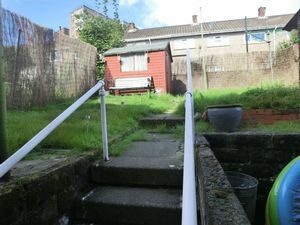 Parking to the front of the Property.